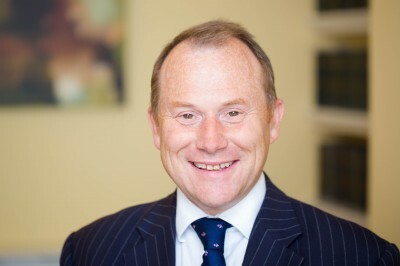 The Queen has appointed Robert John Harrison to be a Circuit Judge on the advice of the Lord Chancellor, the Right Honourable Elizabeth Truss MP and the Lord Chief Justice of England and Wales, the Right Honourable The Lord Thomas of Cwmgiedd. The Lord Chief Justice has deployed him to the Wales Circuit, based at Cardiff County Court with effect from Wednesday 14 December 2016 until he takes up post as a Senior Circuit Judge (Designated Civil Judge, Wales) on Tuesday 3 January 2017. Robert John Harrison, aged 52, will be known as His Honour Judge Harrison. He was called to the Bar (L) in 1988. He was appointed as a Recorder in 2005.